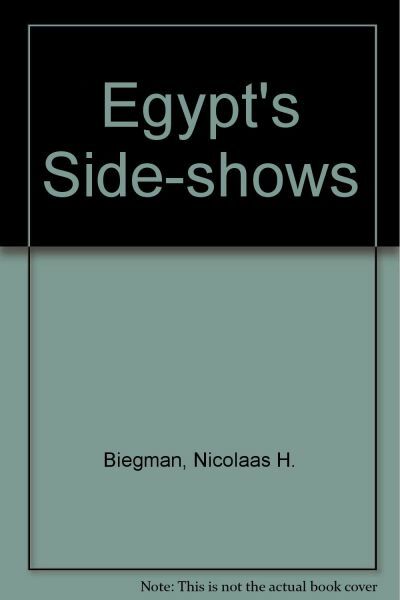 An unconventional celebration of Egypt, this book also provides a sympathetic account of its society and culture. Its focus is more the intimate than the spectacular; it deals with subjects encountered by chance: vignettes of sadness, exhilaration and originality. Many of the images are directly or indirectly related to religion - an omnipresent phenomenon in Egypt, where everyone has a creed, whether as a Muslim, a Christian or a Jew. Other photographs show deserts and oases, antique taxis, ships and boats, graves, mural paintings and inscriptions. The principal concern is always with the Egyptians themselves, who make up the most characteristic and attractive aspect of their country.